Call of Duty: World War 2‘s full reveal is due later this week, but it looks like the cat is already out of the bag on the game- a lot. We already know what the game is, but it also looks like we may already know when to expect it. You see, according to this French ad posted for the game, it seems as though it is due out on November 3. That’s something that anyone who has followed the series probably expected- November has been the traditional release window for Call of Duty for over a decade now, and there was no reason to expect that to be changing any time soon. Still, I suppose having the exact day is something that fans will appreciate. 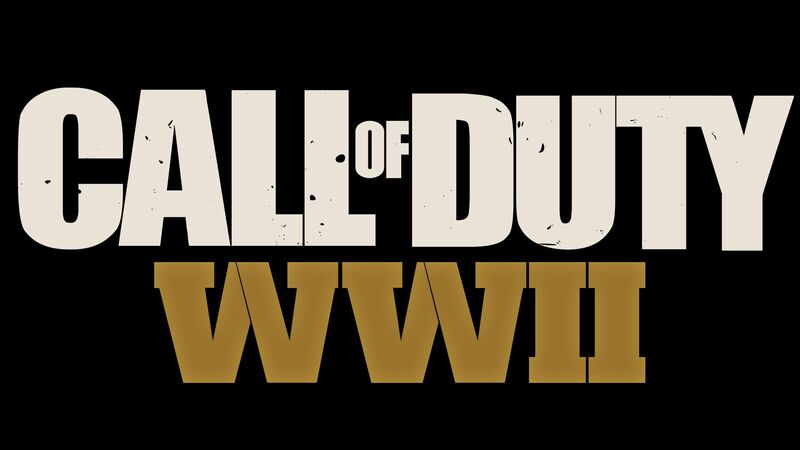 Call of Duty: World War 2‘s full reveal is on Wednesday- we can expect the name, setting, premise, story, release date, and platforms for the game to be finalized and confirmed then. Stay tuned to GamingBolt for all the latest.